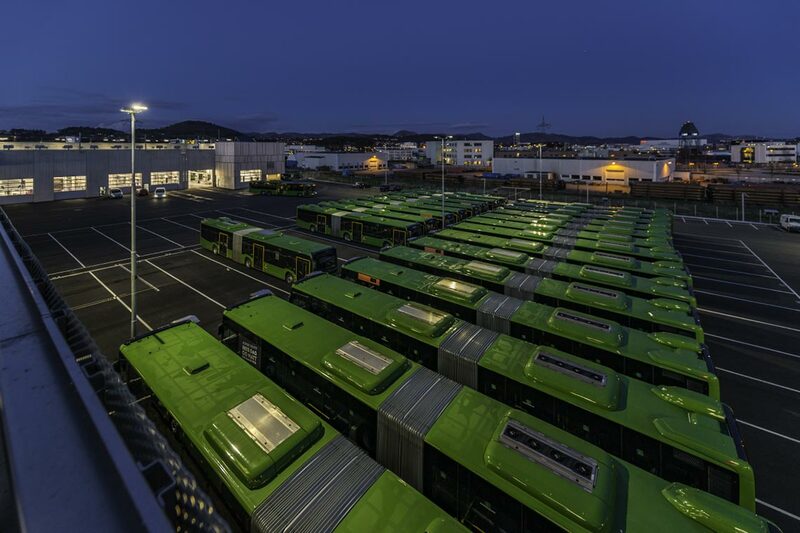 In terms of safety and efficiency, the industrial sector places high demands on the lighting of outdoor workplaces, roads and parking areas. 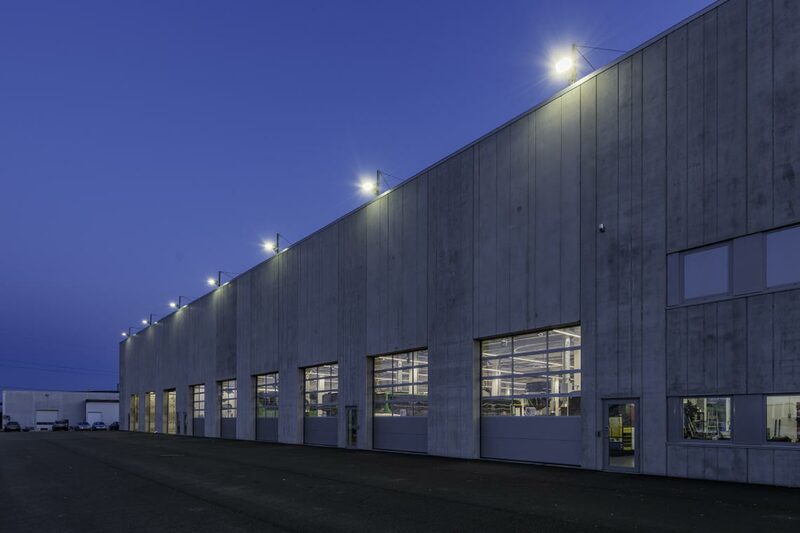 It is important here that the lighting solution is controllable according to needs due to reasons of efficiency. 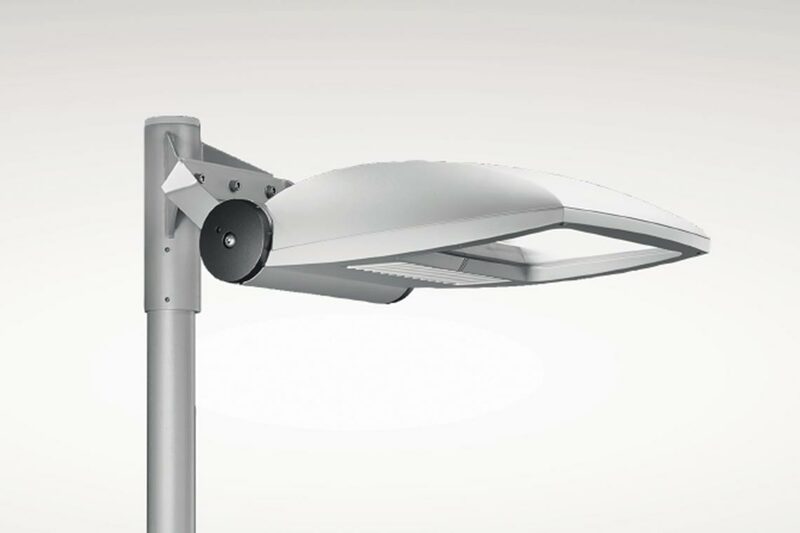 The robust Lumena Star 40 provides energy-efficient light precisely according to the needs of the outdoor application thanks to its MLTIQ technology. The all-rounder can be equipped with light management functionality, enabling maximum energy savings due to intelligent control. 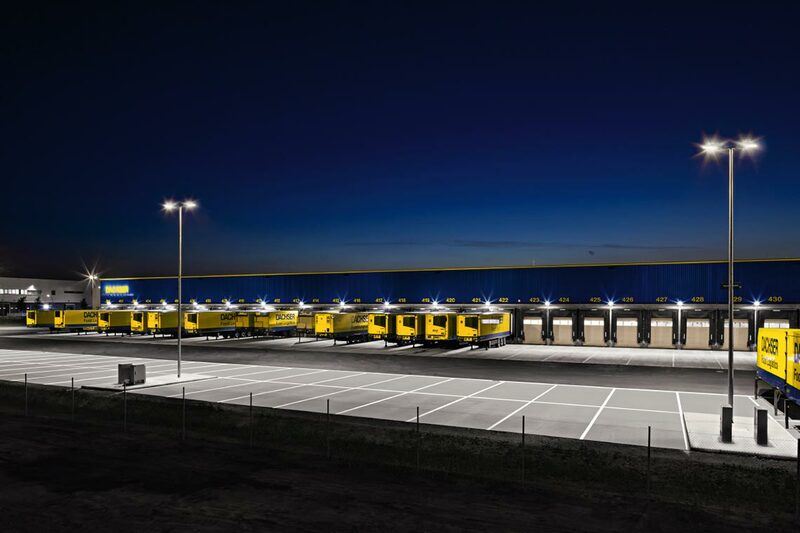 Thanks to its flexible lens system, Lumena Star 40 provides safety and security in outdoor workplaces and areas – even with wide luminaire spacing. 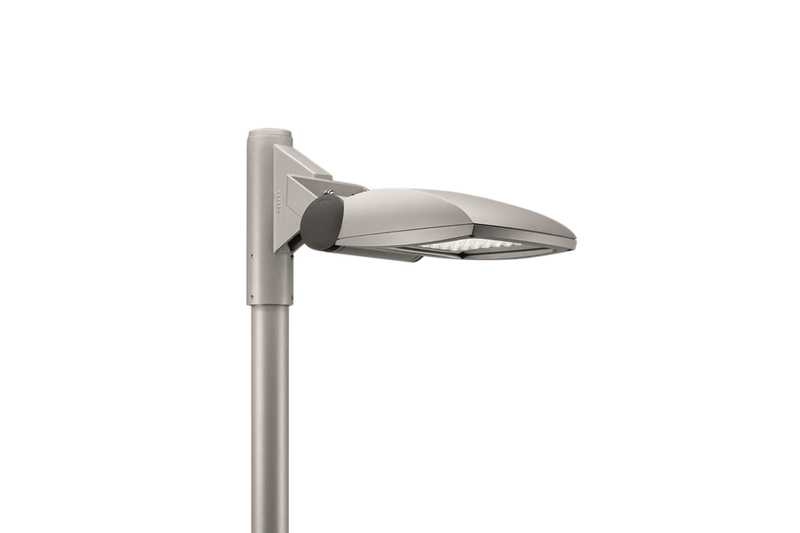 The luminaire also enables high energy savings. 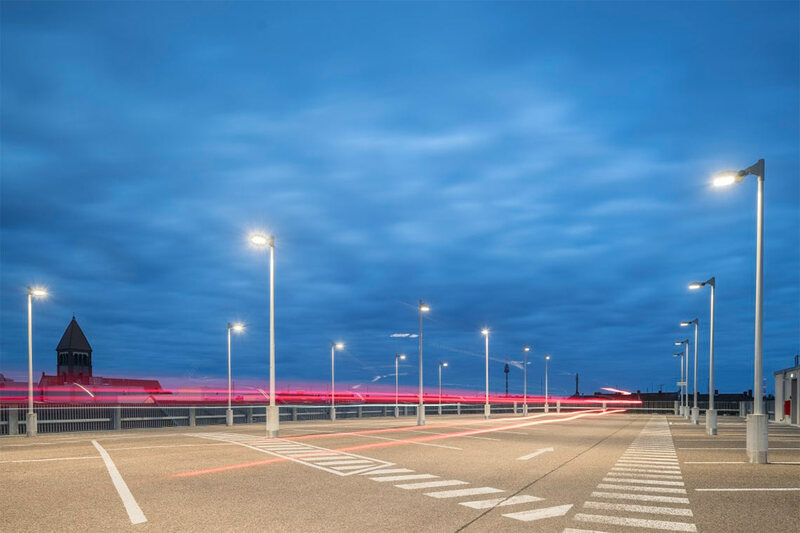 Lumena Star 40 features exchangeable LED modules with high-performance optics and MLTIQ multi-lens technology for flexible, precise illumination and the safe and reliable lighting of roads and outdoor workplaces. 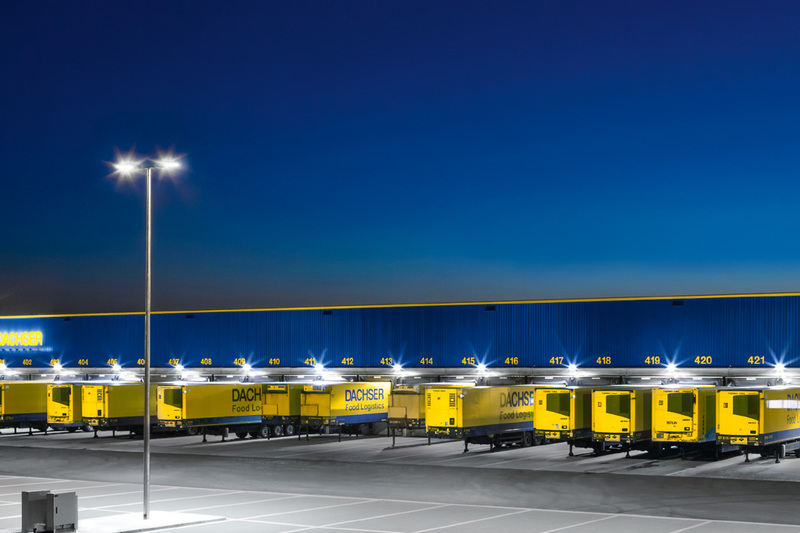 The luminaire can be equipped with light management to achieve high energy savings. 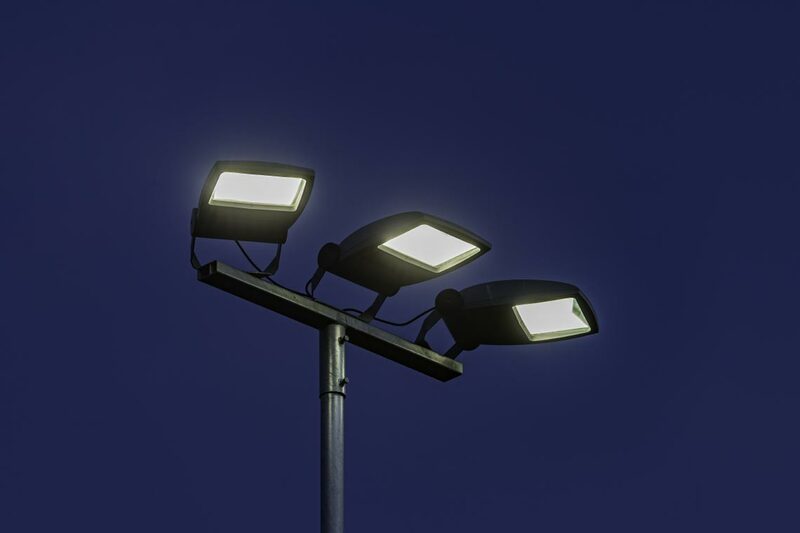 Equipped with sensors and a light management system, the luminaire implements ‘running light’ for increased security – lighting is activated or raised to a specific level if people are in the detection range. 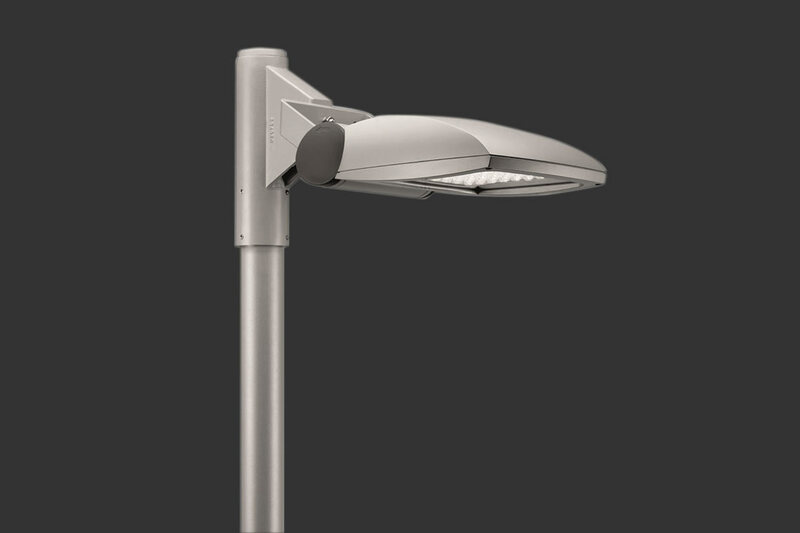 The floodlight is part of a complete luminaire family that enables differing outdoor areas to be illuminated with a uniform design throughout. 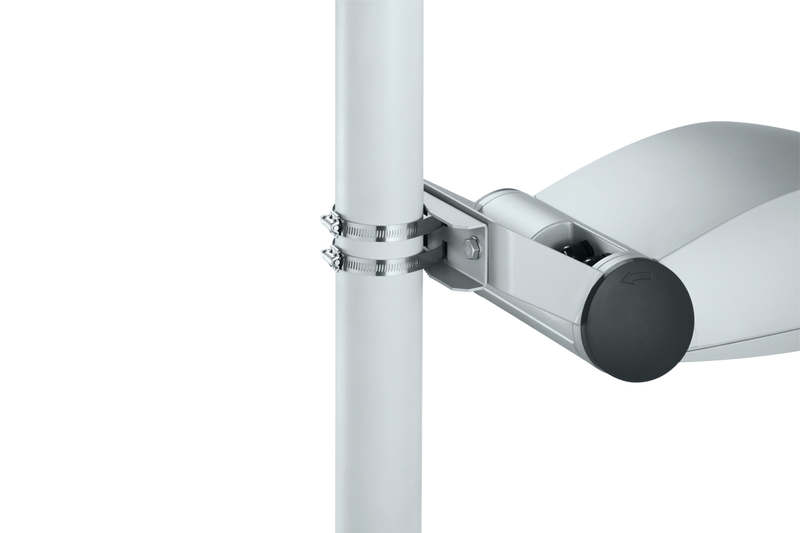 Lumena Star 40 can be very flexibly installed either as a surface-mounted luminaire or post-top mounted luminaire thanks to a diverse range of accessories. 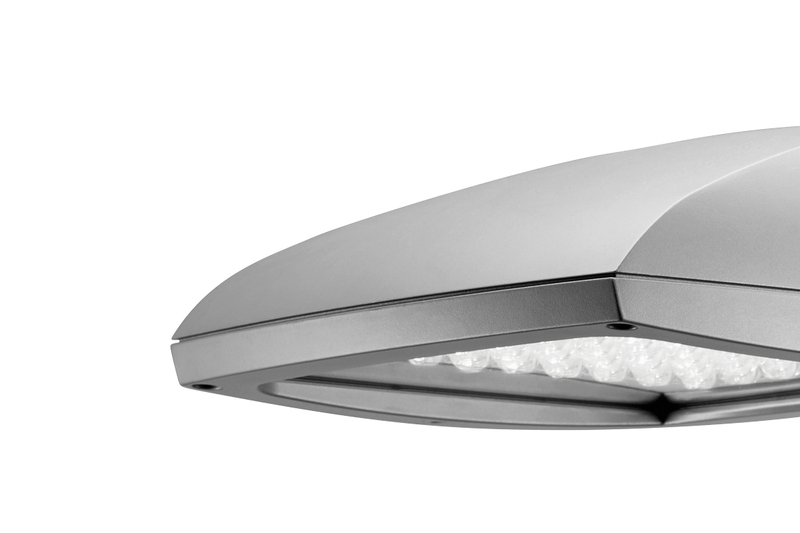 Lumena Star 40 enables a light management system to be integrated. 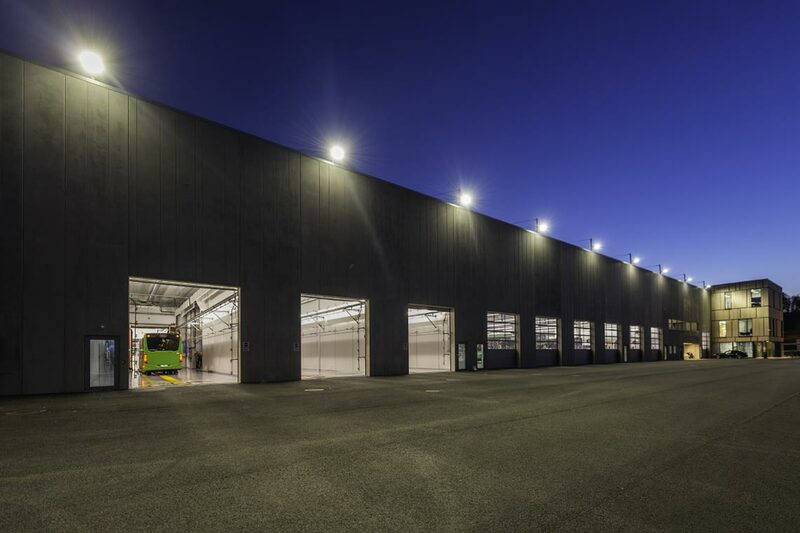 This allows lighting solutions to be implemented according to needs, achieving greater safety and high energy savings. 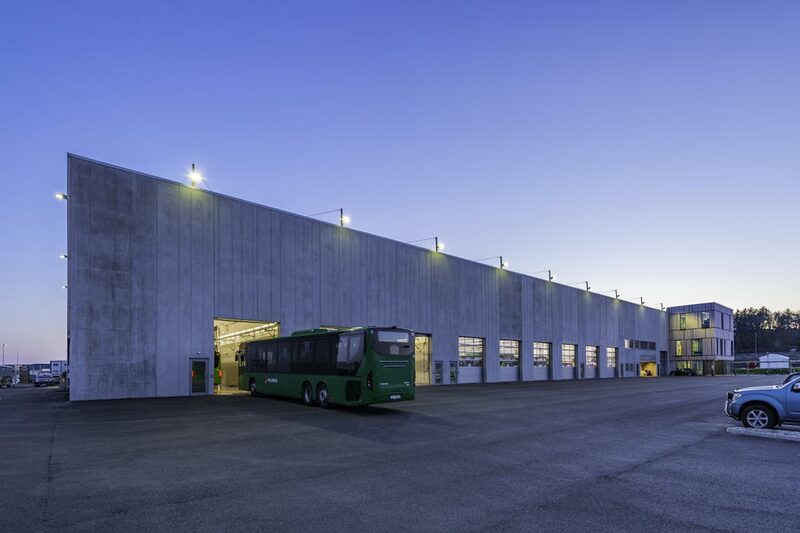 Lumena Star 40 can be equipped with luminous flux packages from 2,200 lm to 10,000 lm and is available with over 20 different light distribution curves. 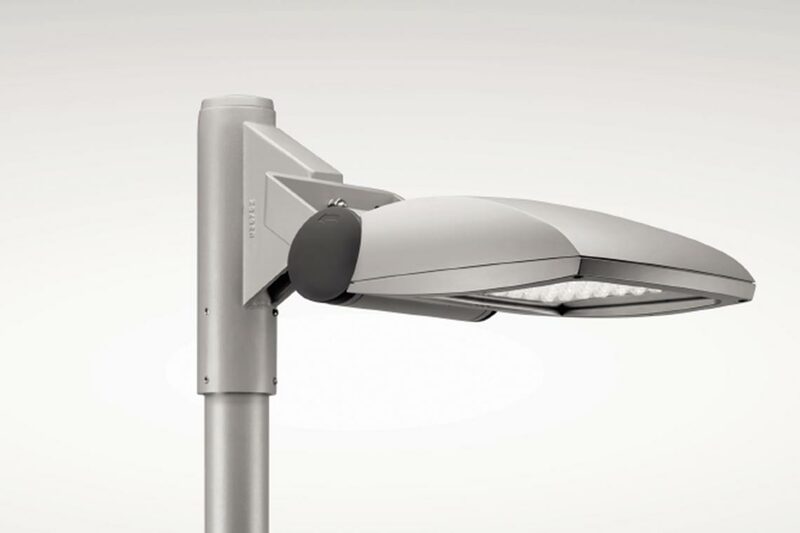 The luminaire is part of an extensive luminaire range, providing users with wide product diversity. This enables a single, uniform design to be used across several areas with differing requirements. 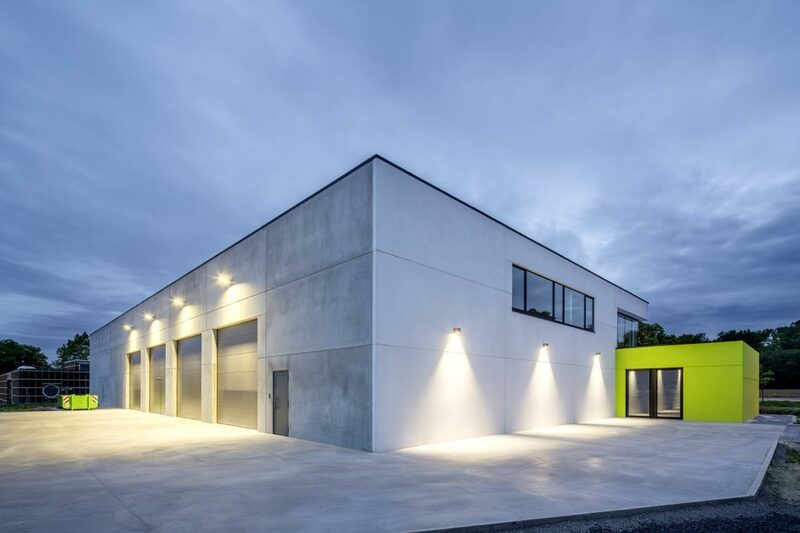 The luminaire for industrial facilities can be mounted according to needs, either as a wall- or surface-mounted floodlight with post-top or bracket-mounted options.